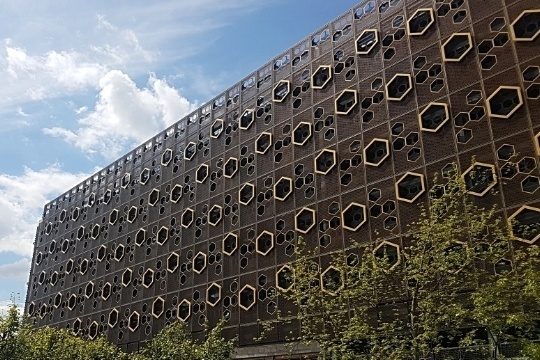 Maple's decorative and performance panel systems change the aesthetic and solar shading performance of building design. Our architectural façades are available with solid, mesh or fabric panels, and are used to create stunning architectural effects. 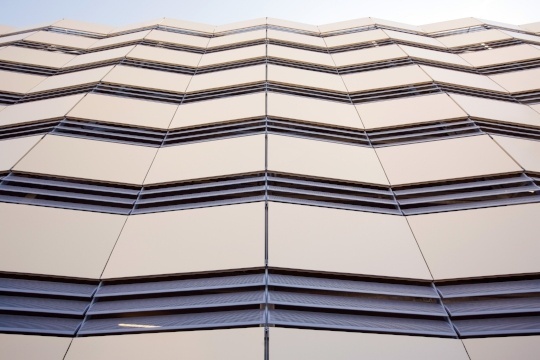 MS2000 ― vertical or horizontal blade façades in a range of materials, designs and orientations. MS2000 ― powder-coated or polished for visual impact, our twisted fins feature a spring load to allow for build movement. 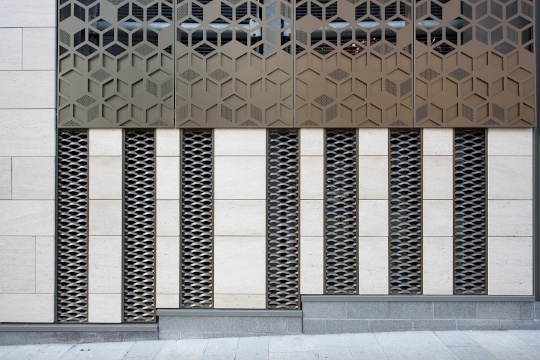 MS3000 ― versatile and lightweight screen façades that can incorporate unique design concepts. 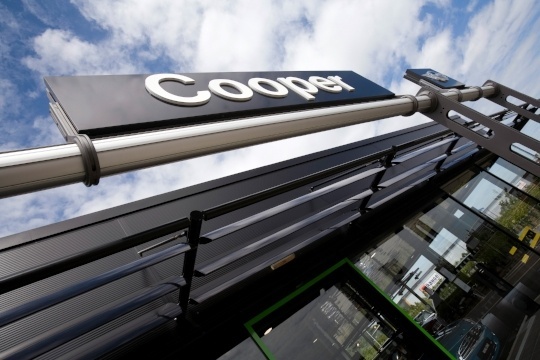 MS4000 ― solid screen façades that can be powder coated for visual impact, bringing design concepts to life. MS5000 ― stainless steel and fabric panels for use as screening or for many other versatile applications. 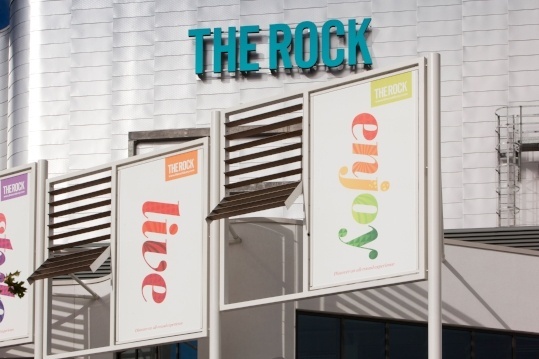 MS6000 ― mesh fabric façade panels that can incorporate colour and letter designs. 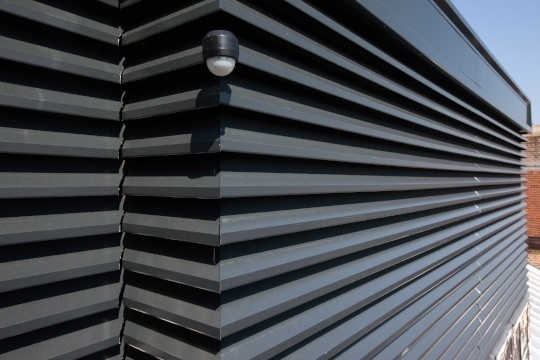 Visually appealing and functional products designed by Maple to provide effective shading and weather protection for all types of building. 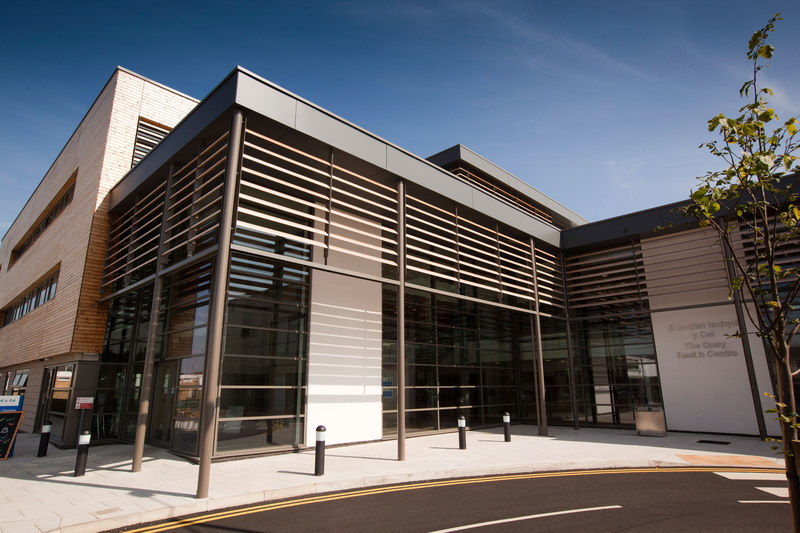 Architectural façades are a popular way of improving the visual appearance of building exteriors. But they can provide solar shading and weather protection benefits too. 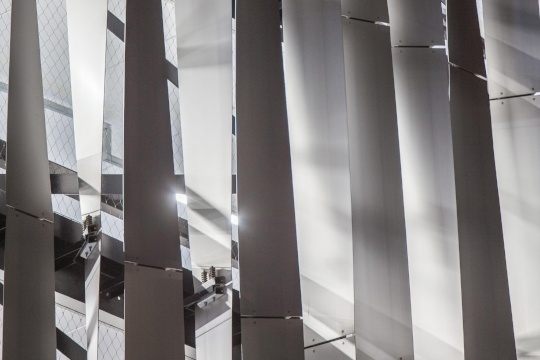 Our architecturally advanced aerofoil blades have structural stability for long louvre spans. Blades can be aluminium, timber and perforated. The support structure provides seamless alignment for long, continuous runs. Blades can be angled or vertically aligned to meet various design specifications. 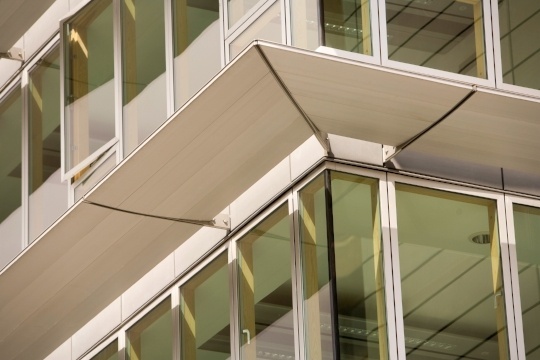 Our budget climate façade has an arc-shaped blade profile with a built-in hinging system for window maintenance. 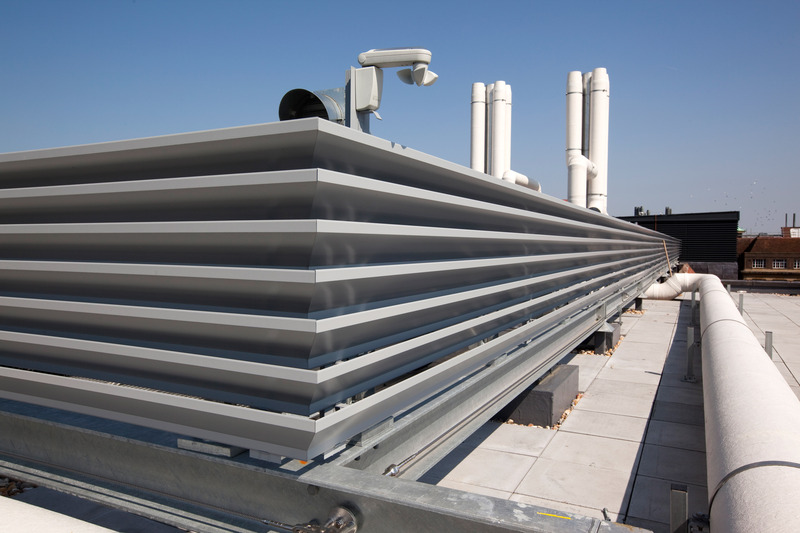 Maple’s ventilation and screening systems are designed to allow the passage of air while protecting against the elements. 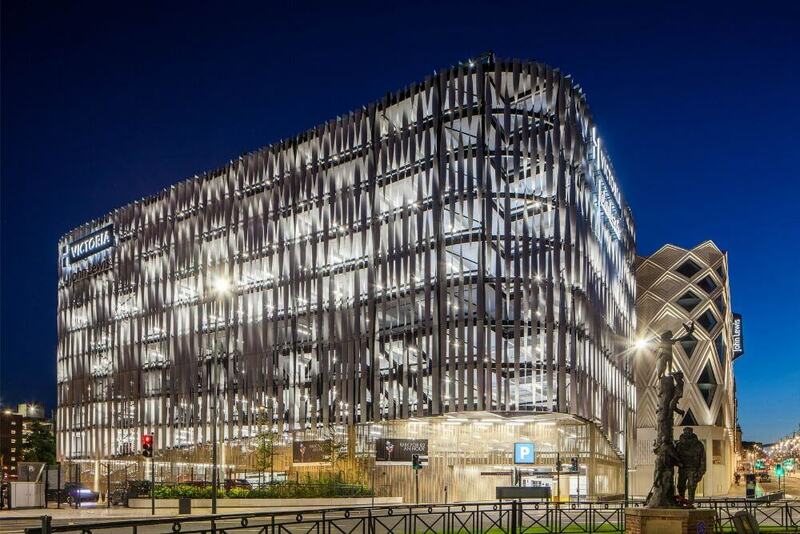 Our range of screening, ventilation and glazed façades feature advanced engineering to provide lightweight but effective protection from dirt, pollution and weather. 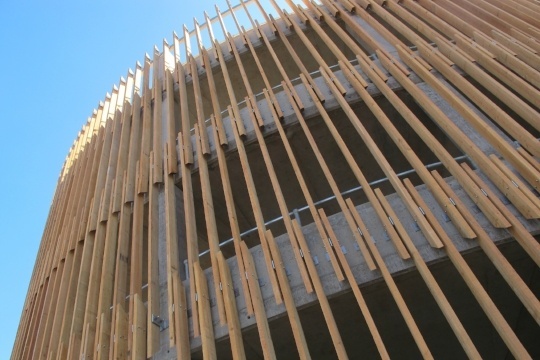 An advanced screening solution with a mullion design for long louvre spans. A highly versatile Maple system with different louvre, flashing, corner type and mullion design options. 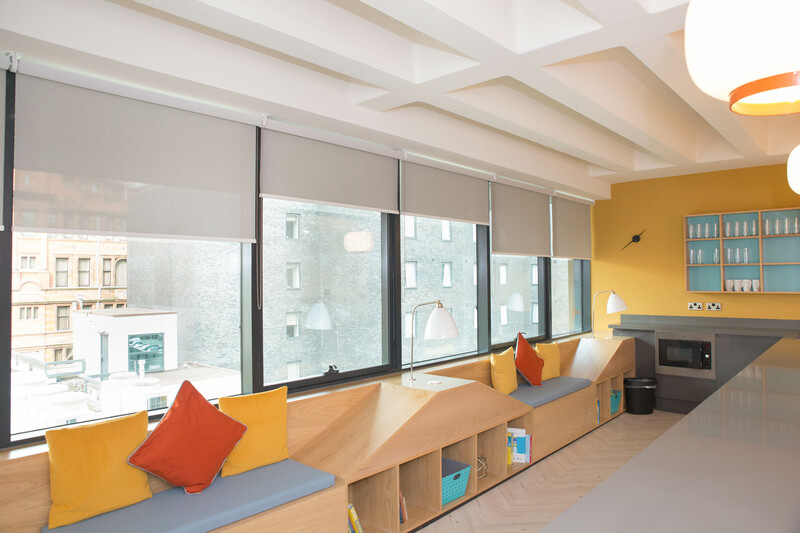 A modular system with a rectangular louvre that can be angled and fixed with vertical or horizontal blade orientation. 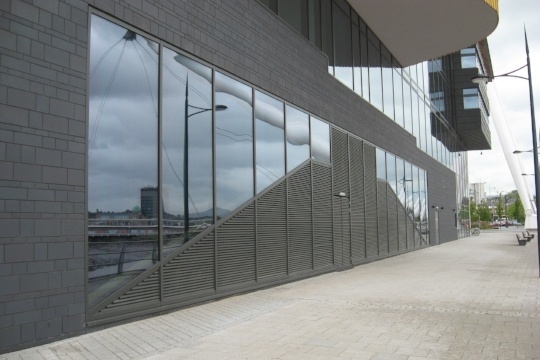 A louvre system that combines effective ventilation within a glazed façade system to create a flush finish. 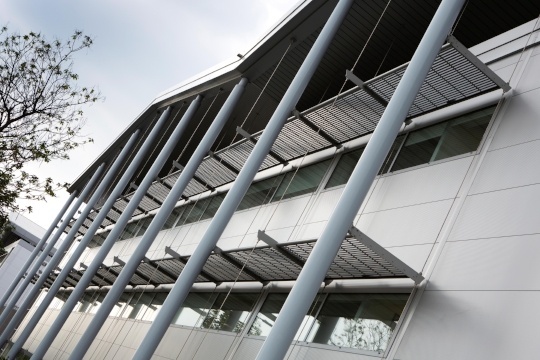 Maple’s simple but effective blade system provides solar shading around glazed areas. 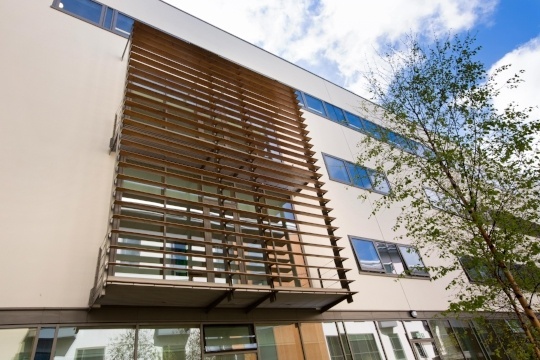 Our range of brise soleil products offer a range of blades, finishes and materials (including wood and metal) to accommodate different project budgets and design specifications. Our architecturally advanced aerofoil blades combine performance with good design, and use a modular cassette design for quick and efficient installation. Our lightweight and budget Z blades are engineered for a slimline look, while the modular cassette system can be installed quickly and efficiently. 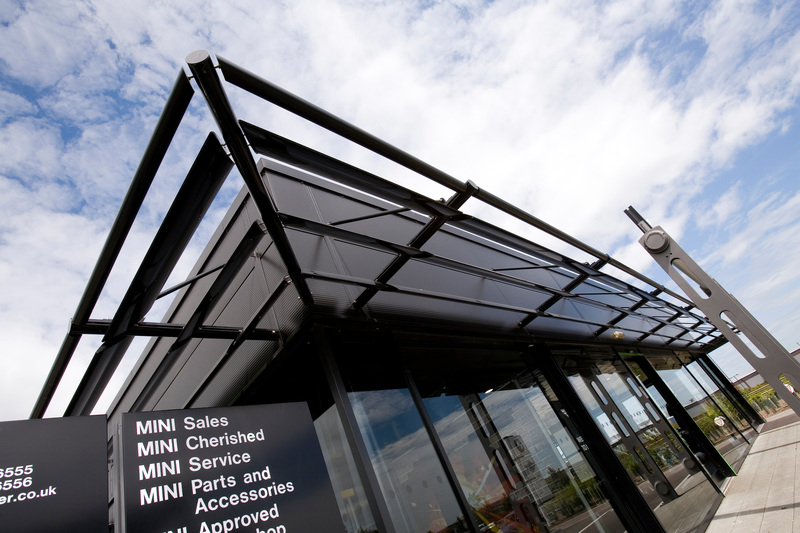 Ideal for large spans, Corona is a solid brise soleil system with blade widths of up to 900mm. Available in aluminium or timber, and as a standard or cassette system. 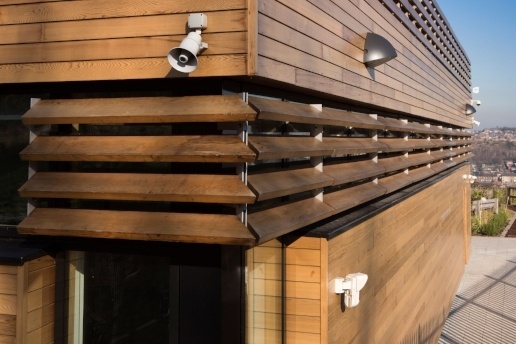 Maple’s system clicks together to create the required solid shelf projection and shading solution for building exteriors. 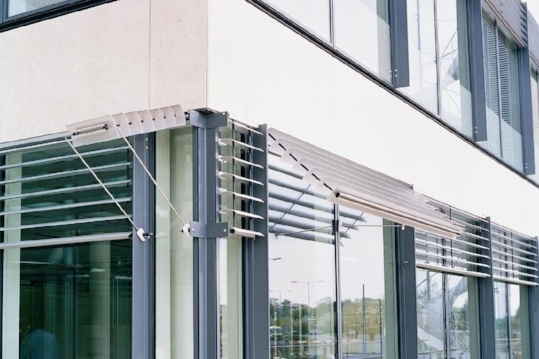 A solar shading solution that can be used as a walkway for building maintenance access. 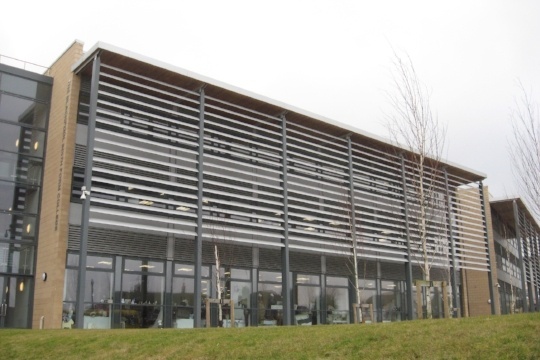 Our system can be combined with other brise soleil and climate façade products. 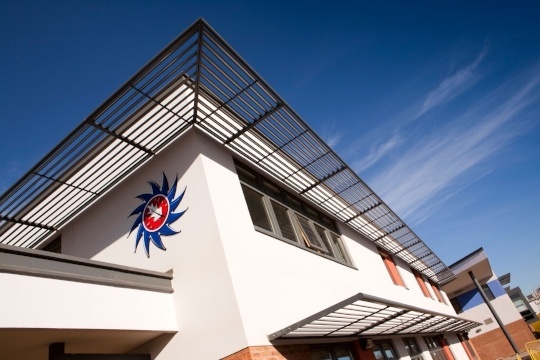 Our range of interior solar shading products is designed for commercial use. 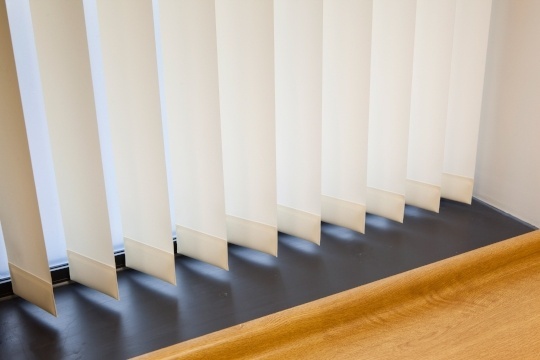 Maple's window blind range includes commercial-quality roller and venetian options. 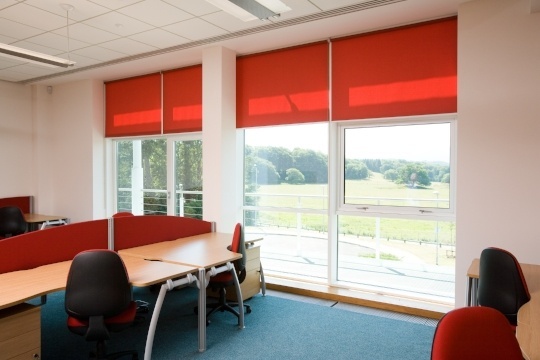 For more specialised requirements, we also provide automated window blind systems and personalised fabric options to match corporate brand themes. 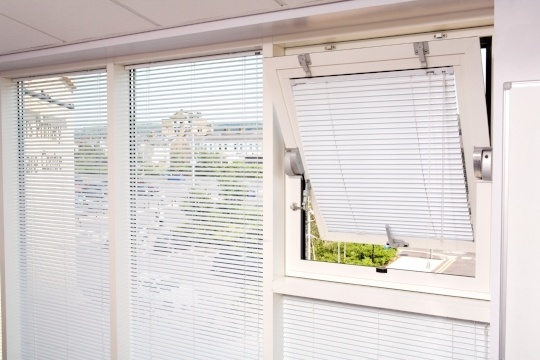 Our blinds combine effective solar shading performance with visual comfort to block out sun glare. They comply with child safety standards BS EN 1312:2009+A1:2014 for public buildings. 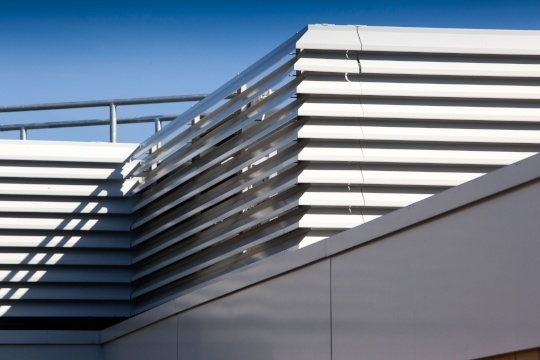 Our vertical louvre range is best suited for commercial use ― louvres are available in various widths and fabrics. 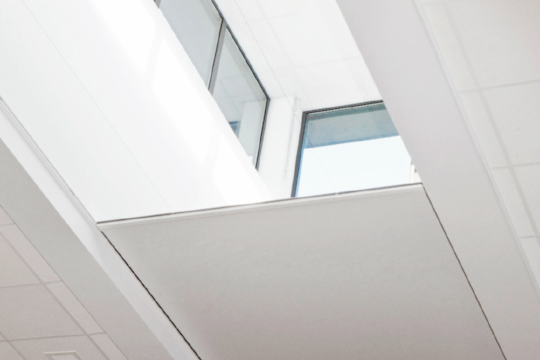 The Maple Ultra rooflight blind system is a durable, highly versatile, electrically operated system for commercial use. Maple’s Ultra venetian range is available in more than 80 colours. The range comes in fabric, wood and aluminium, and has solar tracking, motorised and blackout options. 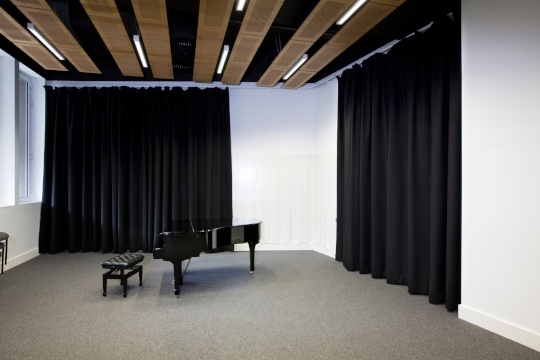 An effective range of fabrics and designs can be used for privacy, acoustic, blackout and infection control. Fabrics are flame retardant to BS5867, Part 2 1980.